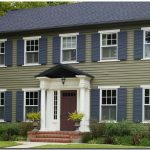 5 Reasons To Paint Your Home This Spring! 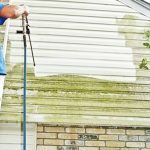 Pressure Washing Season Is Here - Let's Make Your Home Shine! 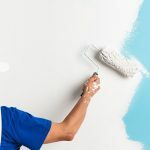 Book Your Spring Painting Now!